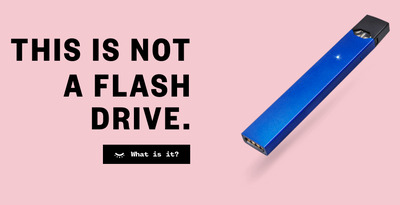 Valued recently at $US15 billion, Juul has also faced a growing backlash of lawsuits and investigations related to its public health impacts on young people. During the visit to the five-story warehouse in the city’s industrial Dogpatch neighbourhood, Food and Drug Administration employees seized “thousands of pages of documents,” CNBC reported on Tuesday. The agency is currently in the middle of an investigation into whether the startup – recently valued at $US15 billion – marketed its sleek vaping devices to teens. 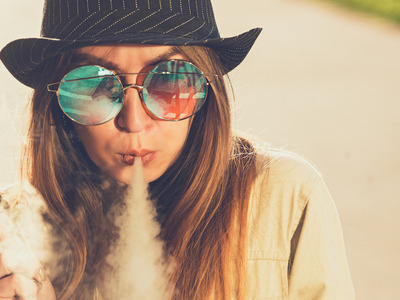 “Most scientists believe flavourings are used to target teenagers into becoming users,” Ana Rule, a professor of environmental health and engineering at Johns Hopkins University and an author of a study on e-cigs and teens, told Business Insider.